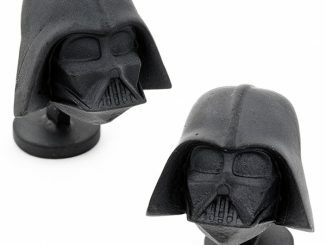 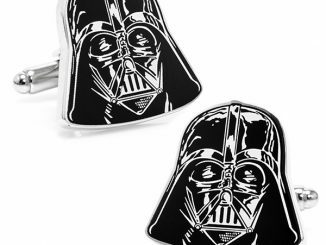 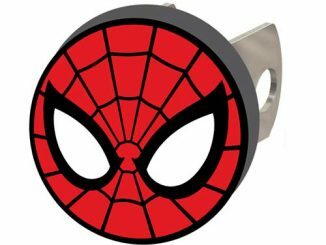 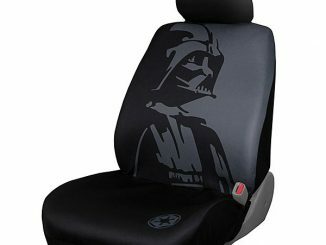 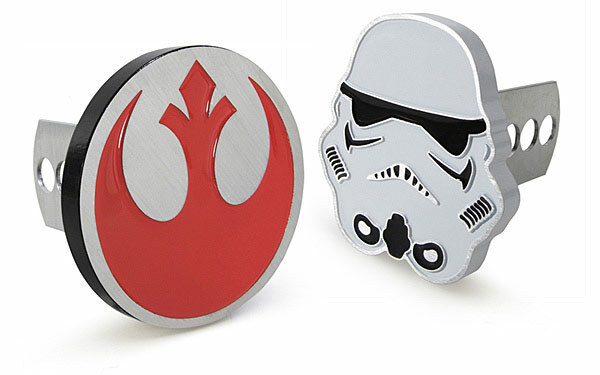 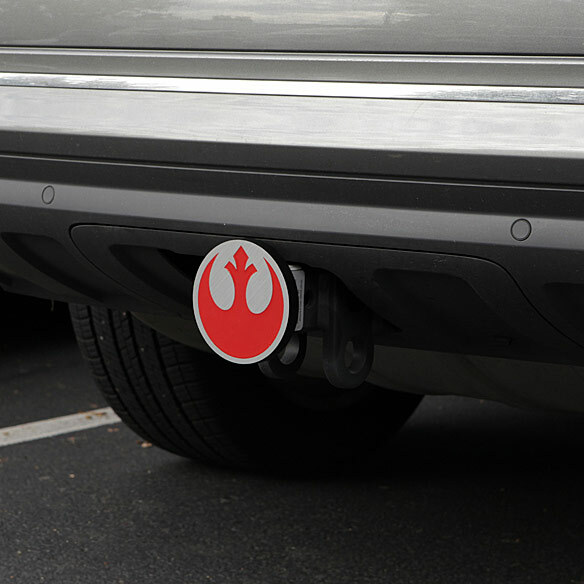 Cover that unsightly hitch with a Star Wars Trailer Hitch Cover and your vehicle automatically looks more stylish and geeky. 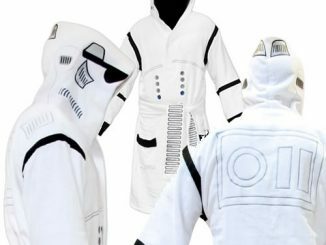 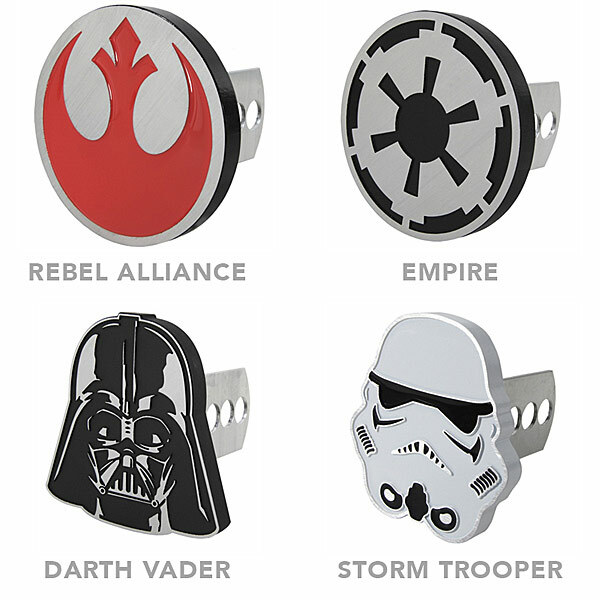 You can choose from both the light and the dark side: Darth Vader, Stormtrooper, Rebel Alliance, or Empire. 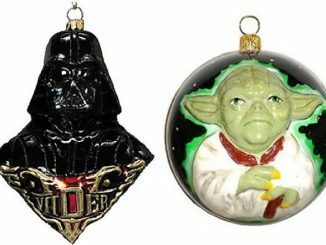 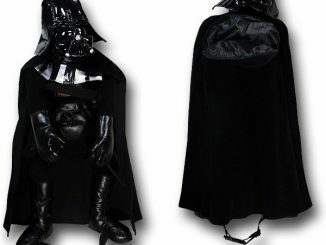 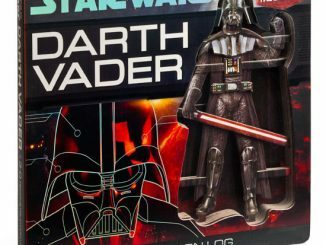 There is nothing worse than an undecorated hitch after all and Star Wars makes everything better. 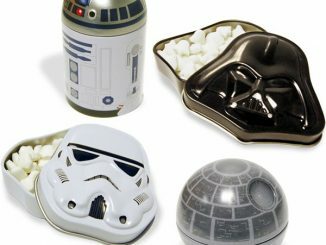 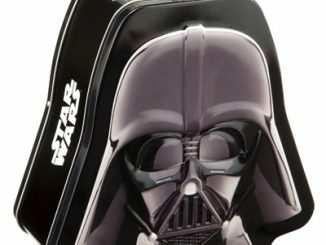 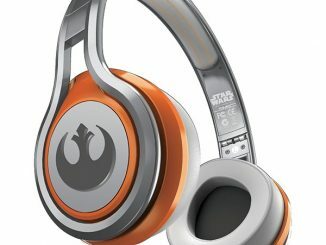 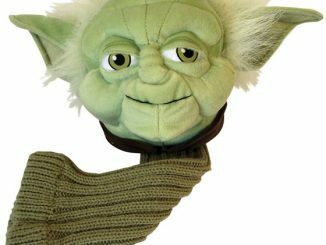 Only $19.99 from ThinkGeek.com and $39.95 at Amazon.com.